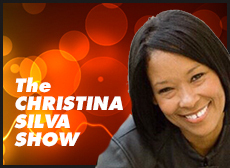 To create your CRS Custom Marketing and Advertising Campaign, contact Christina R. Silva today at (562) 254-5420.Reach exclusive military audiences worldwide with your message, branded products & services! 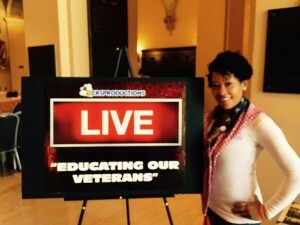 The Christina Silva Show: Educating Our Veterans is a CRS Production. CRS live-streamed radio broadcasts, events and safety and awareness programs promote resilience, safety, and readiness in the community.